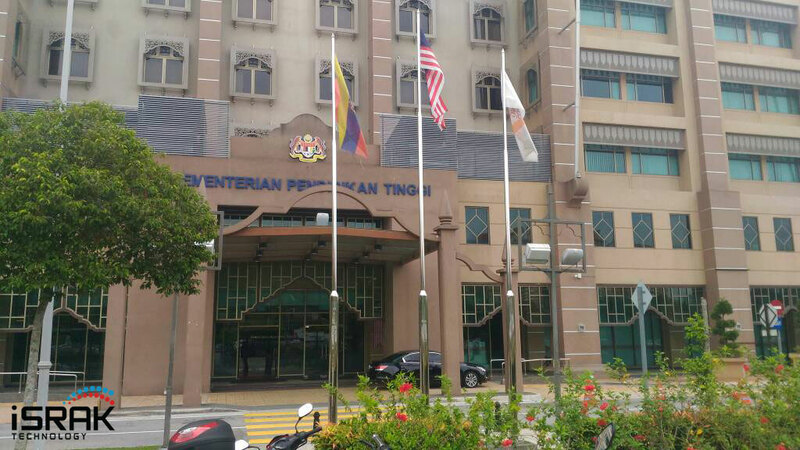 Israk at Kementerian Pendidikan Tinggi, Putrajaya for installation videowall controller. 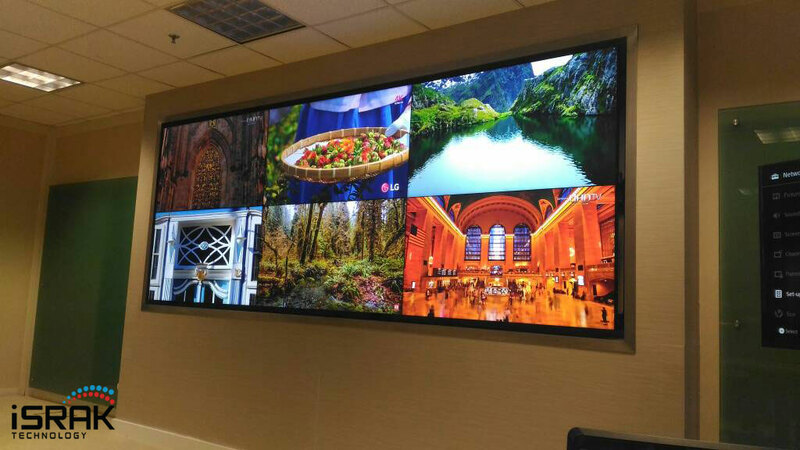 Video Wall could be an answer to your need. 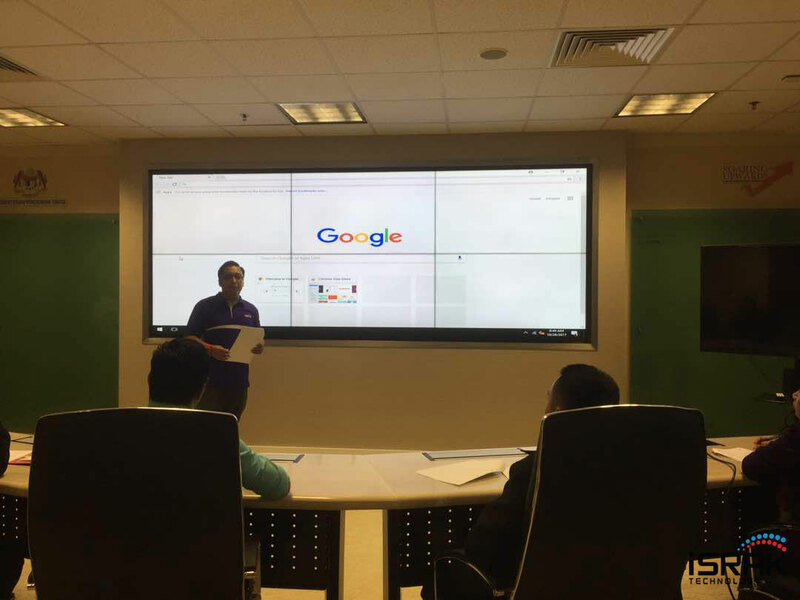 A video wall consist several number of display screens, panel or ultra narrow bezel TV put together side by side and ontop of each other to become a much larger screen. 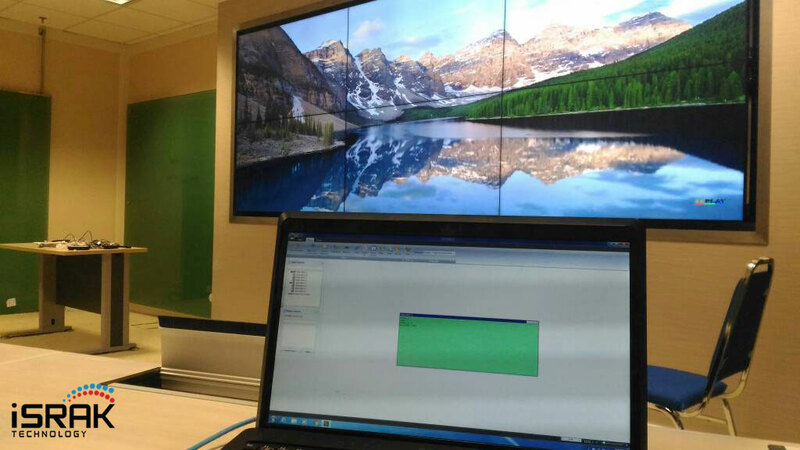 The DigiBird Video Wall Controller product family provides high performance, real-time video processing and scaling. 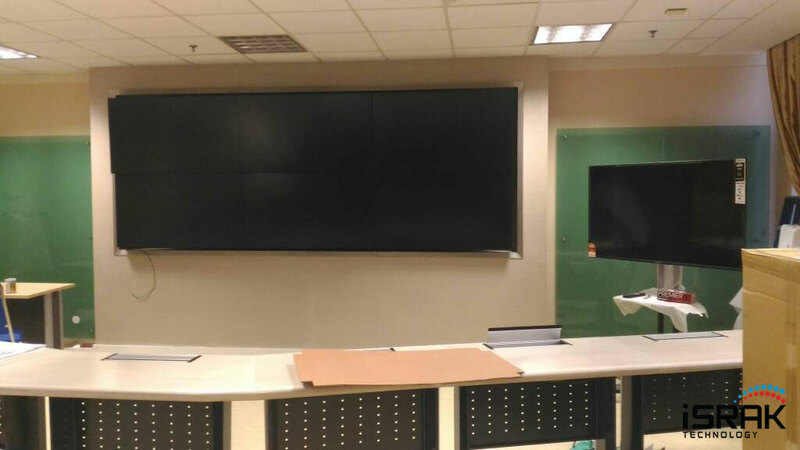 It is a highly expandable and flexible solutions for video display walls, particularly for large-scale multi-screen systems with mission critical applications in the most demanding environments. 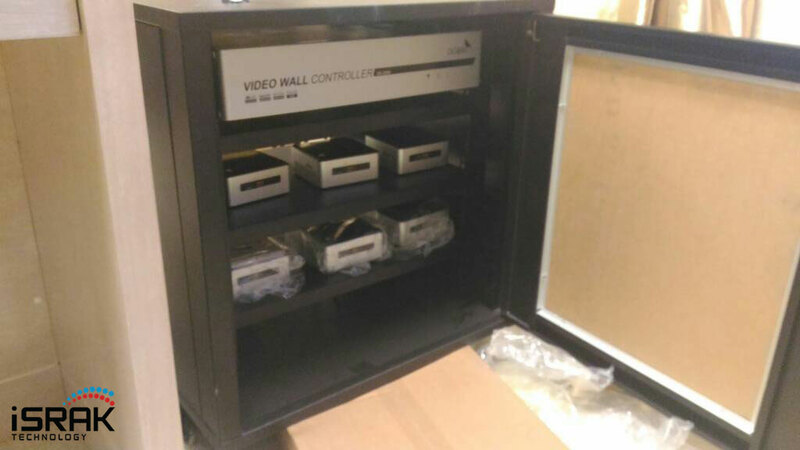 The system also combines centralized and distributed processing architectures, which mean the remote input sources can be connected to the DigiBird video wall controller through IP decoder cards and the DigiBird encoders that stream media content over a network. 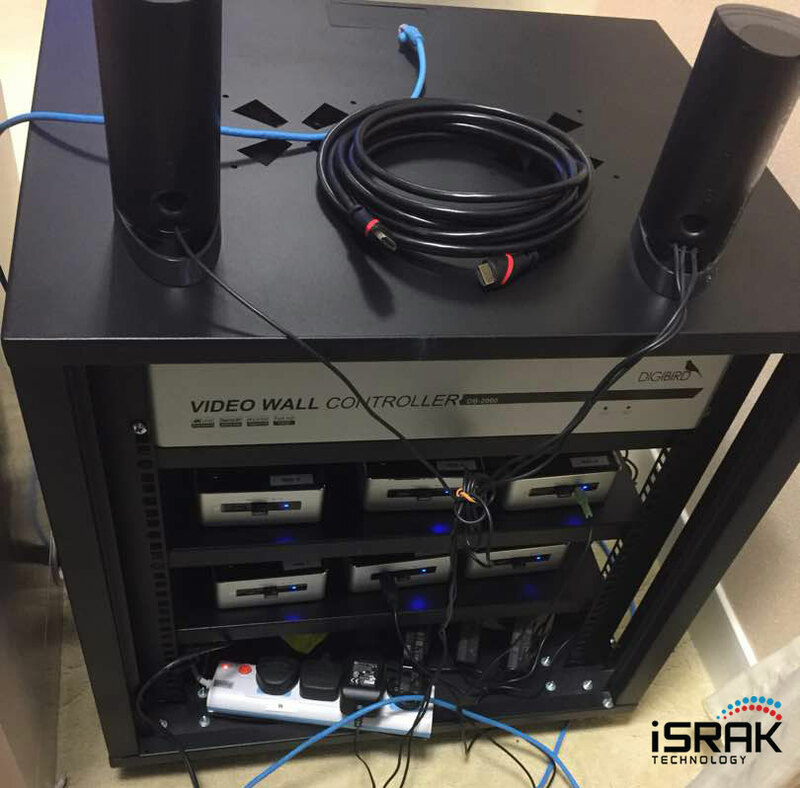 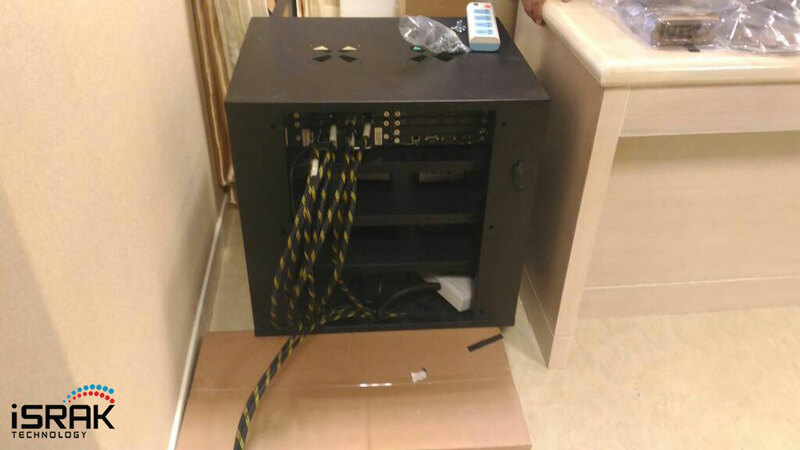 For this project, videowall controller DB-2000 is used with 4x HDMI input slots and 2x HDMI output slots.